Dr. Firas Hijazi, Founder of LA Pain Doctor, has specialized in Pain Management since 2004. After receiving his medical degree from one of the top medical schools in Italy, Dr. Hijazi completed a General Surgery internship in Detroit, Michigan, an anesthesiology residency at Tulane University Medical Center, and a Pain Management fellowship at the University of New Mexico Albuquerque. 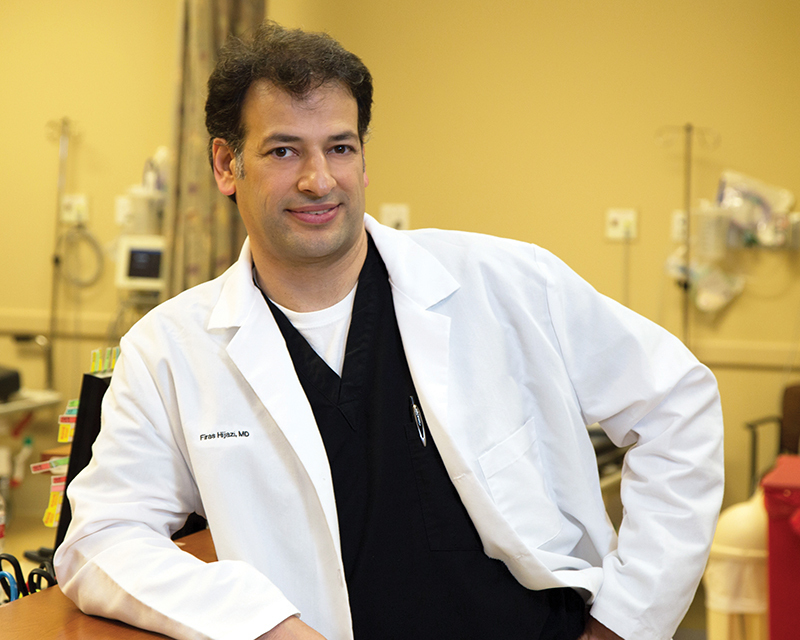 Dr. Hijazi is passionate about helping patients live life without the limitations of chronic and acute pain. He is an expert in treating chronic neck and back pain, spondylosis, sciatica , and osteoarthritis with medication and procedures such as, Epidural Steroid Injection and Radiofrequency Ablation. He is also an expert in treating other pain conditions including headaches, interstitial cystitis, post-laminectomy syndrome, and complex regional pain syndrome.